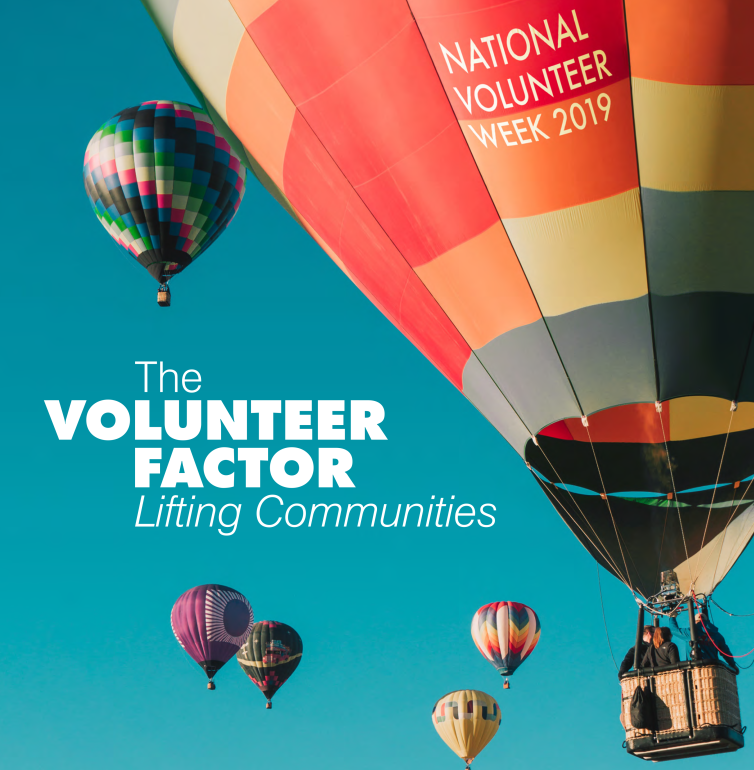 Tourism Kelowna is celebrating National Volunteer Week (NVW) from April 7 to 13, with this year&apos;s theme of The Volunteer Factor - Lifting Communities, which "celebrates and recognizes the exponential impact of volunteers and how they lift our communities." We are so proud and grateful for our nearly 70 Visitor Experience volunteers and 16 Board of Director volunteers, all of whom contribute not only to our growing organization but also to the community at large. Whether they are welcoming visitors as they step off their plane in the arrivals area at Kelowna International Airport or assisting travellers at the Kelowna Visitor Centre, our Visitor Experience volunteers pride themselves on showcasing Kelowna and the Central Okanagan so visitors have unique and wonderful experiences while they are here. 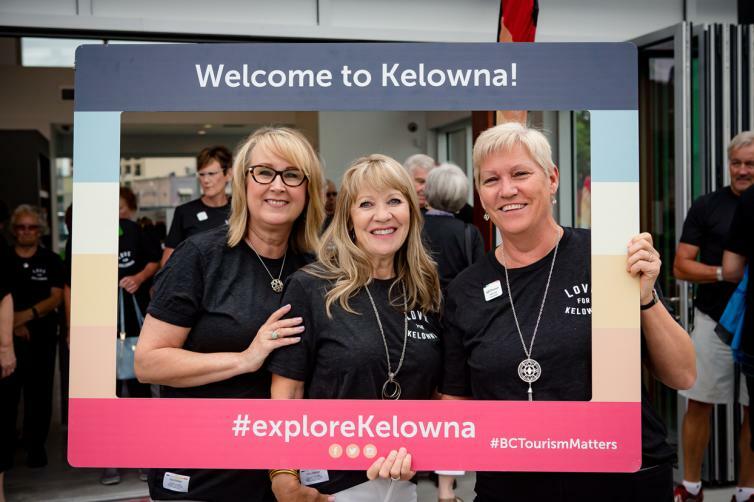 Tourism Kelowna&apos;s Visitor Experience volunteer team is comprised of 67 people, though this number is growing weekly. 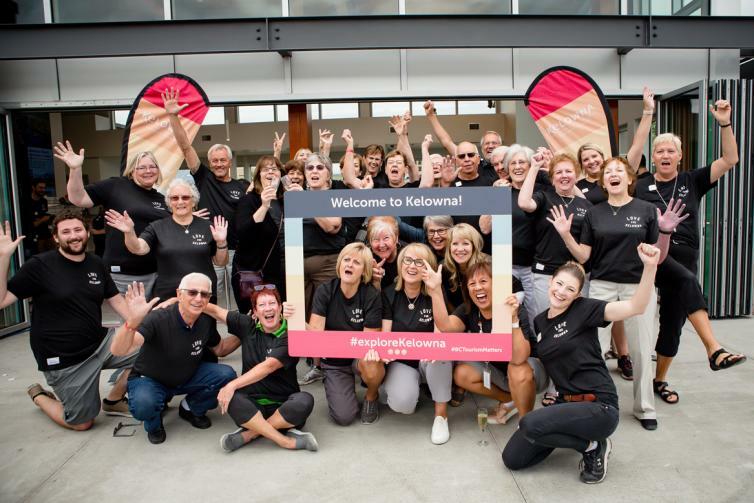 Our volunteers contributed over 6,000 hours to our organization in 2018, providing service at our airport kiosk, Kelowna Visitor Centre, and with our Mobile Visitor Services team. Our team of volunteers brings passion, eagerness, and enjoyment to work with them every day. 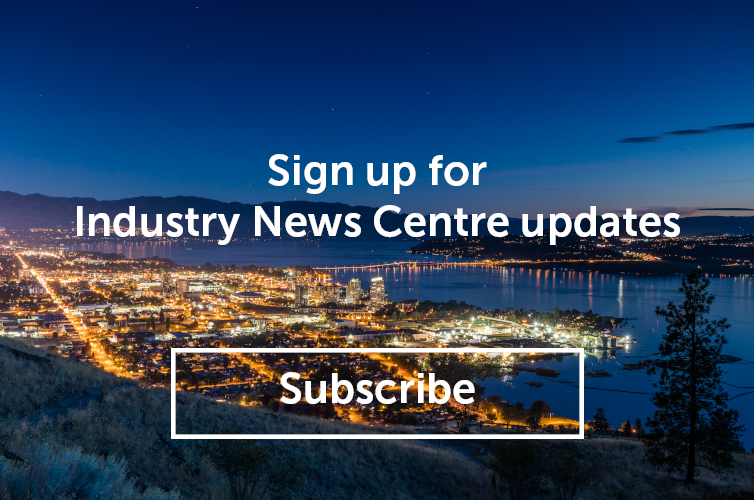 As a thank you, Tourism Kelowna has planned a week of celebrations with daily fun-filled events, familiarization tours, and notes of thanks. If you would like to learn more about our volunteer program, please contact Morgan Hunter at morgan@tourismkelowna.com or (250)-861-1515 ext. 220.